Alcohol dependence is the most common form of substance use disorder and affects over 17 million Americans. At Wellness Treasure in Port St. Richey, Florida, David Sherman, MD, FASM and his team of clinical addiction specialists offer customized treatment plans to help you recover from alcohol dependence. If you’re concerned about your alcohol use and want to get medical help, call or schedule an appointment online today. Alcohol dependence is a condition in which you rely on alcohol to function normally. Alcohol abuse is often associated with excessive binge drinking and dangerous behaviors. However, sustained daily use of alcohol is hazardous to your health. Drinking more than you intended, particularly at social events. Drinking larger quantities to achieve the desired effect. Unsuccessful efforts to cut down or control alcohol use. If you experience any of these symptoms or you’ve tried to stop drinking and failed, contact Dr. David Sherman and his team at Wellness Treasure for an alcohol dependence assessment and treatment. Factors like your genetics, family medical history, and social and environmental factors contribute to your risk of developing alcohol dependence. However, the precise reason why you might become dependent on alcohol while another person isn’t fully understood. Additionally, studies show that over time, extended and excessive use of alcohol can change your brain structure in the areas that control decision-making and judgment. 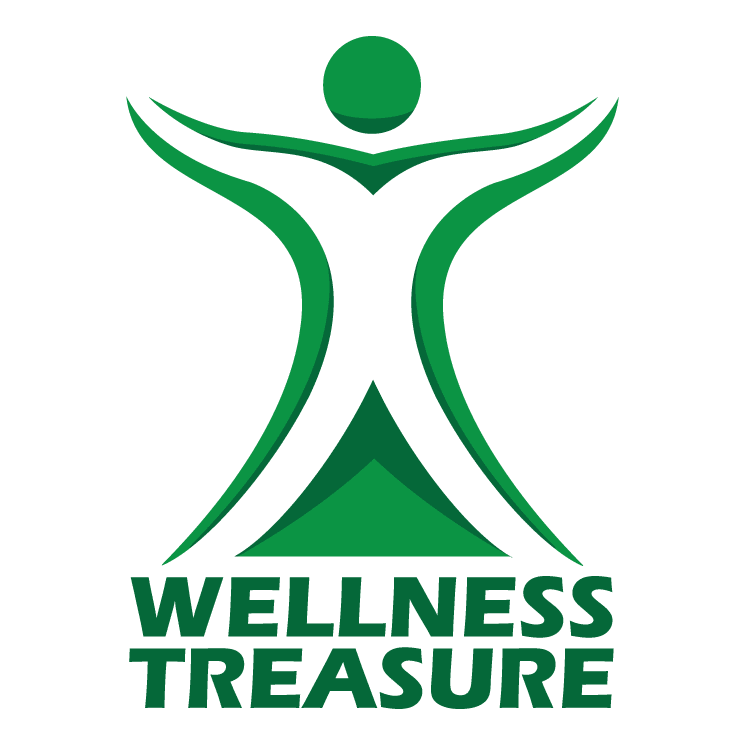 At Wellness Treasure, Dr. Sherman and the team provide customized treatment programs to help you recover from your alcohol dependence. Typically, they prescribe medication, such as Campral, naltrexone, or long acting, injectable VIVITROL® to control your cravings. Additional medications may be given to control mild withdrawal symptoms. Medication-assisted treatment helps control your physical symptoms so you can focus on learning to control your behaviors, making healthier choices, and resolving underlying issues or conditions that have contributed to your alcohol dependence through individual and group counseling sessions. If you have alcohol dependence and want to regain control of your health, call or schedule an appointment online to start your sobriety journey today.